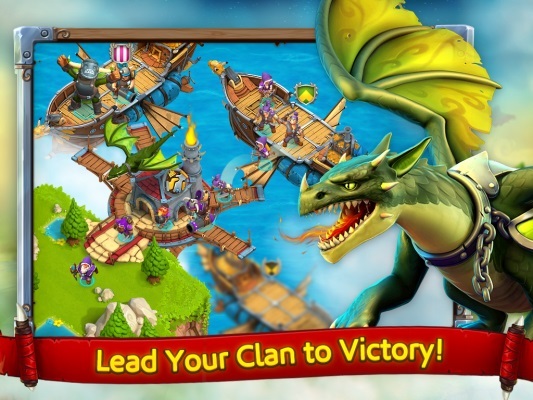 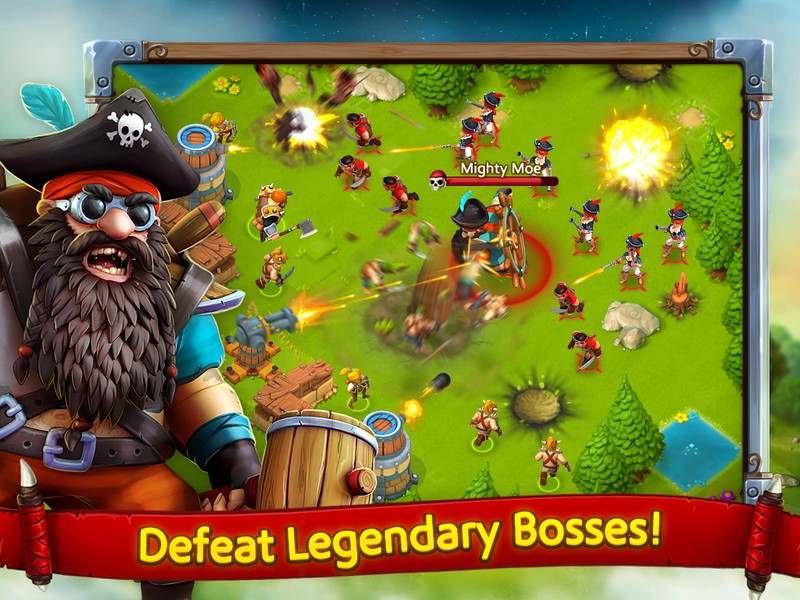 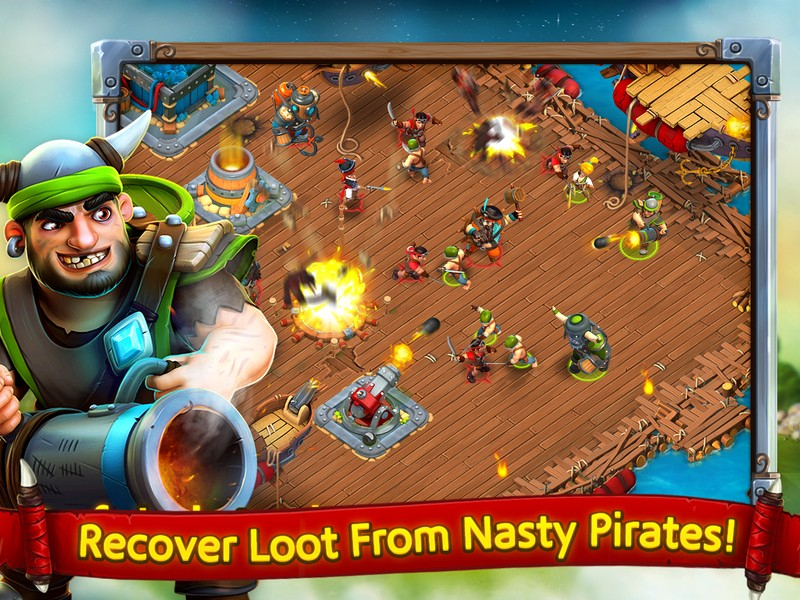 Cloud Raiders is a competitive action-strategy title for mobile and social platforms. 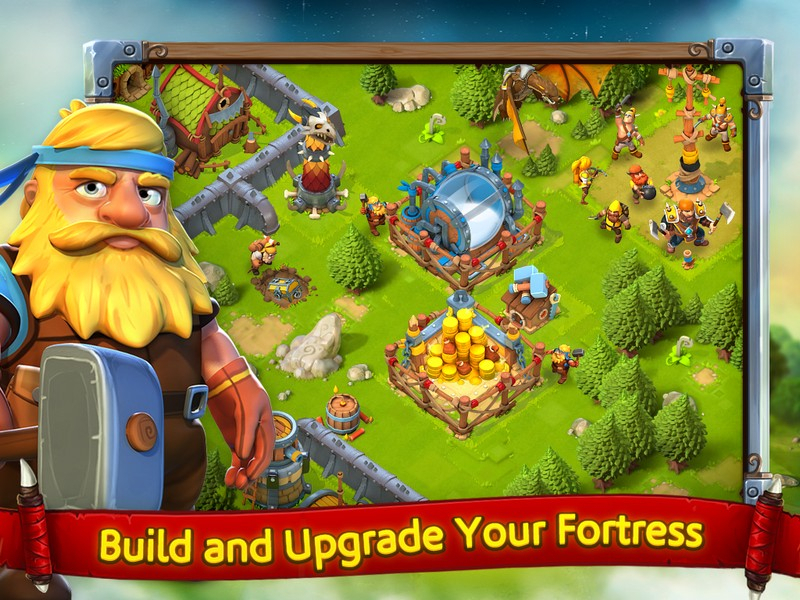 Players build and fortify their bases with a variety of defenses including cannons and traps, while leading their own army into battle against others. Features include research, potion brewing, and even multi-player clan PvP raids! 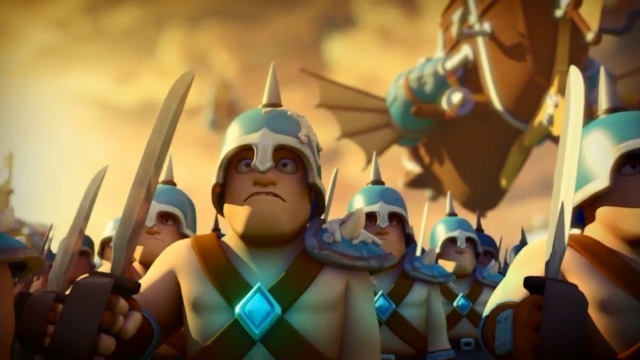 Cloud Raiders will be initially available for Android, and later available for Facebook, iOS, and Windows 8/Windows Phone 8. 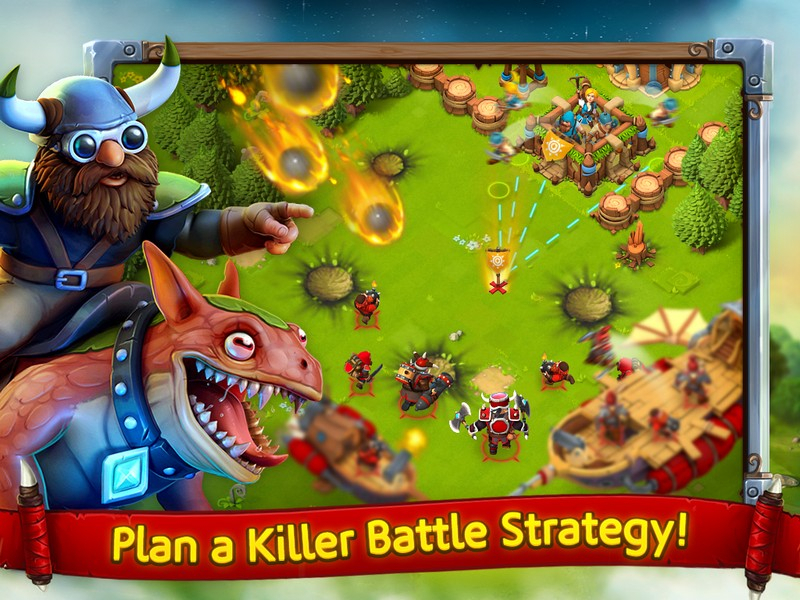 Cloud Raiders catapults action strategy to dizzying new heights! 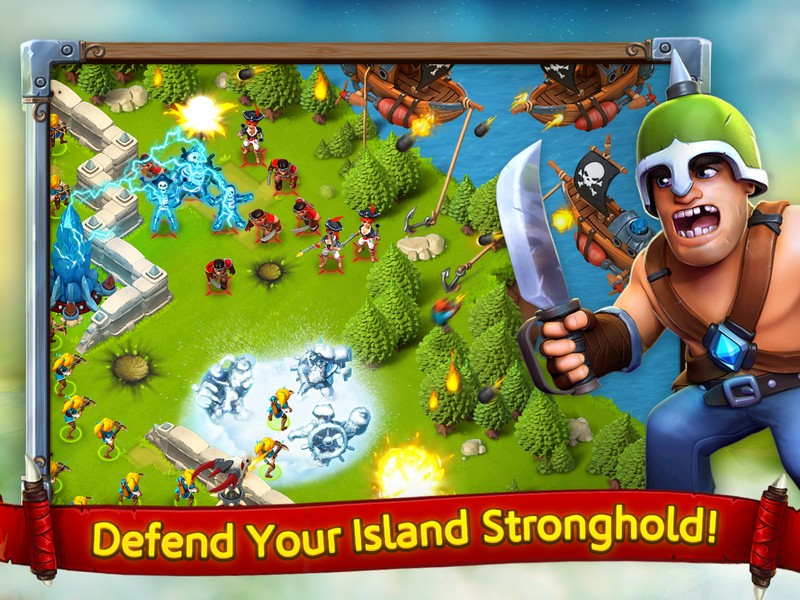 In a sky filled with floating islands, you must dominate them all.